Join us for a fun and educational night! 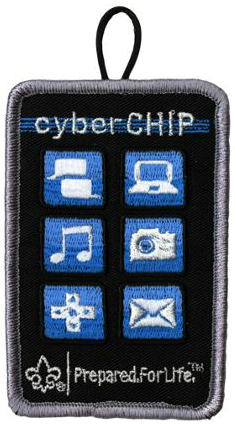 Boys will earn their Cyber Chip Badge as they learn about internet safety. Games and activities teach them how to stay safe online. New scouts will also earn their Bobcat Badge in a special ceremony. Awards earned at Cub Scout Day Camp will be presented along with participation patches for boys who attended our Rocket Academy. It's sure to be a fun night for all! See you there.